Should We Accept Kim Hyun Joong’s Apology? Actor and singer Kim Hyun Joong recently sent out a formal written apology to his ex-girlfriend regarding the domestic violence case against him. He admitted to inflicting physical and psychological pain on the person he loved for two years. Hyun Joong pleaded for her forgiveness in the statement on his official website. My question is… should we (his fans) forgive him? The answer is not a simple one. Personally, I do not tolerate domestic violence of any kind. Men who hit women should not be praised. In turn, no one should be inflicting pain on one another period… Men or women! In Kim Hyun Joong’s case, we never saw the woman who accused him of abusing her physically, nor do we know her character. Fans only saw images of bruises and word of mouth claims she made to the police. It’s impossible to take sides in a case which is so cloudy to begin with. Nonetheless, Kim Hyun Joong took responsibly in whatever role he played in the ordeal and formally apologized. So in Hyun Joong’s case, I say forgive him. In Christianity, you are suppose to forgive others regardless of the reason. Love him or not, unforgiveness is not going to solve anything. It will only make us all feel worse. For his sake and our own, let us forgive Kim Hyun Joong and move on. 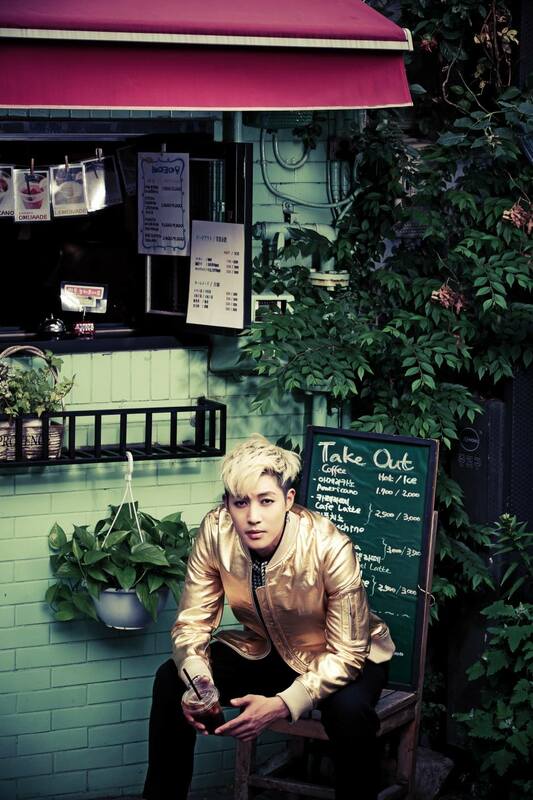 This entry was posted in Entertainment, Music, News, Uncategorized and tagged Asia, 김현중, Kim Hyun-joong, South Korea. Bookmark the permalink. 2 Responses to Should We Accept Kim Hyun Joong’s Apology? agree with you, but why we need to think that he acepted everything she claims, NO, he only acepted one fight with her the bruices shows us only strong holdings, he knows she was around him 2 years, he said he loved her once that is why she is being protected by him, who just saying her name would turn in a terrible situation for her. He needs to stop this. No more bickering, since nobody will change their point of view. both stating in their words in their trues. THAT IS THE BEST WAY TO END IT FOR BOTH SAKES. Miss A stop , live well without him, you lost him for ever. We dont. I agree with you! I forgive him too. I don’t condone physical abuse, but I don’t agree with public ruination either. We don’t know their situation, don’t want to know their situation, and it’s really none of our business. Everyone has hard times during relationships. They obviously weren’t meant to be together. I hate that he was hurt so publicly. He has thousands of fans who love him and are still 100% behind him. He has an amazing talent. It would be too much of a waste if he were to quit performing because of her. I hope he can move on and recover from this.